Glossolalia is the translation magazine of PEN America. Glossolalia advocates for writers with limited access to the global reading community. By publishing works from lesser-translated languages, we connect storytellers to audiences eager for a vivid, mind-expanding look at experiences unlike their own. 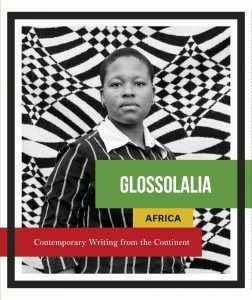 The inaugural issue of Glossolalia, formerly known as Passages, features writing from the African continent’s LGBTQ+ community. Contributors include Zanele Muholi, Billy Kahora, Mia Cuoto, and many more. The second issue of Glossolalia features an all-female lineup of Brazilian writers. Contributors include Eliane Brum, Lygia Fagundes Telles, Noemi Jaffe, and many more. 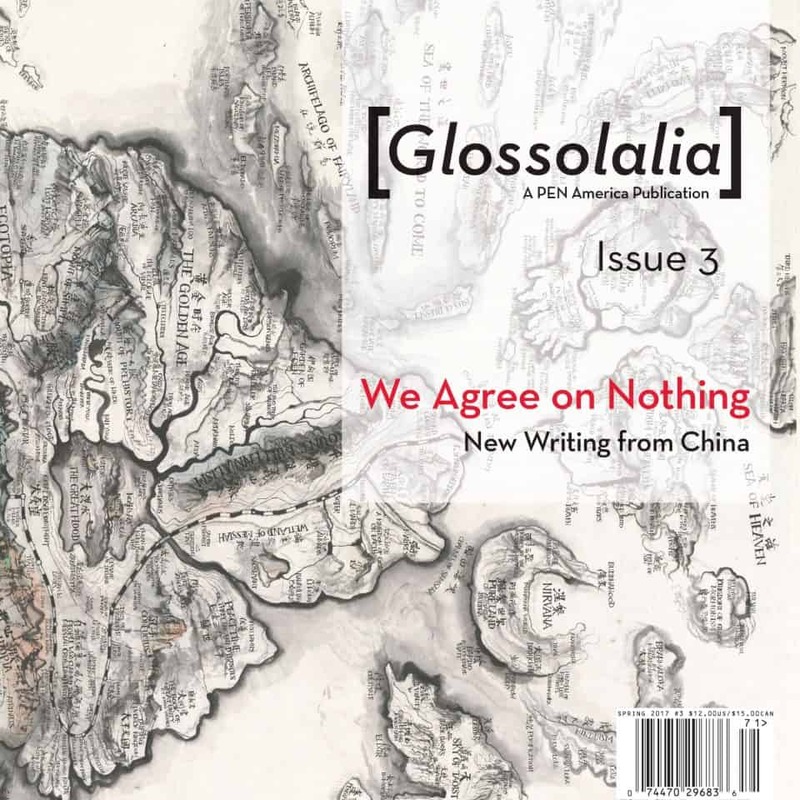 The third issue of Glossolalia features contemporary writing from mainland China. Contributors include Han Song, Gu Xiang, Li Chengpeng, and many more. This trilogy was made possible with generous funding from FJC, A Foundation of Philanthropic Funds. Special thanks to Christiane Alsop, patron, and the Brazil National Library.